Thank you for your interest and we look forward to serving you throughout the season. Our role is to make your job as easy and enjoyable as possible. If you have any questions or requests, please do not hesitate to call us. The U.S. Mile issues media credentials for individual events. It is recommended that you place your credential request at least 30 days in advance of the event. Media relation policies vary from track to track, event-to-event so it is important that you contact The U.S. Mile in writing (preferably e-mail documents) on your company letterhead to help expedite your credentials. The U.S. Mile will request you to send additional information if needed or direct you to circuit/track media relations if required for a specific event. All media/commercial photographer requests, for both digital and film still shots, should be sent to The U.S. Mile following the procedures for media credentials. The U.S. Mile controls photographer requests by issuing event-specific stickers/wrist bands that must be displayed on all photo cameras. All video requests should be sent to The U.S Mile following the procedures for media credentials. The U.S. Mile controls video requests by issuing event-specific stickers/wrist bands that must be displayed on all video and motion film cameras. The U.S. Mile registration officials offer members of the media a running record of race-weekend activities-ranging from driver quotes to pit reports-to keep you informed of all activities. Any special needs, such as private telephone lines or sound booths, should be arranged through The U.S. Mile. The U.S. Mile will arrange driver interviews, either in person or via telephone, on request. 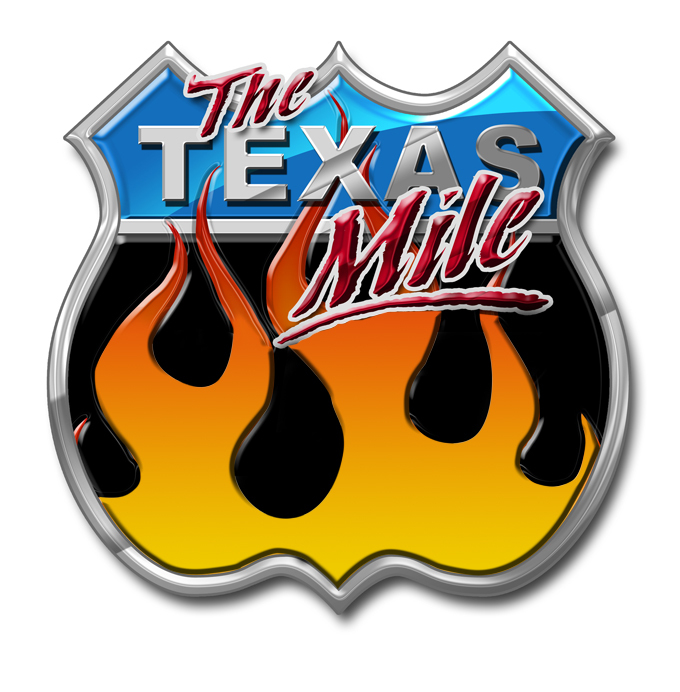 Interviews of Texas Mile officials (Director, Race Chairman, Event Director, etc.) must be arranged through The U.S. Mile before the event. Please understand that during the race weekend activities access to U.S. Mile officials will be limited. Safety and insurance requirements require The U.S. Mile to enforce the following guidelines in restricted areas such as the hot pits: (1) Shorts are not permitted; (2) Shirts and shoes are required; (3) Smoking is prohibited at all times. Results, standings and statistics on bygone U.S. Mile races are available by request. Please allow a couple of days to obtain the results. Keep in mind that your assignments are potentially dangerous. Photographers/videographers should always check with the respective U.S. Mile and circuit/track PR reps for shooting locations, as shooting areas are restricted. Don’t question the authority of an official in regard to shooting locations. If you disagree with an official’s assessment of the situation, return to the U.S. Mile registration desk for assistance.